Men’s Rights Activists regularly complain that it is mostly men who serve in the armed forces, and that it is mostly male soldiers who are killed and injured in service to their country in wartime. MRAs also complain that, in the United States, only men have to sign up for the draft – though this is more of a formality than anything else, as the draft has been dead for decades and there is virtually no chance of it being resurrected any time soon. MRAs love to cite the dominance of men in the armed forces as a prime example of what they call “male disposability,” and somehow manage to blame feminists for it all. But it’s not feminists who are trying to keep women from becoming soldiers, or serving in combat. 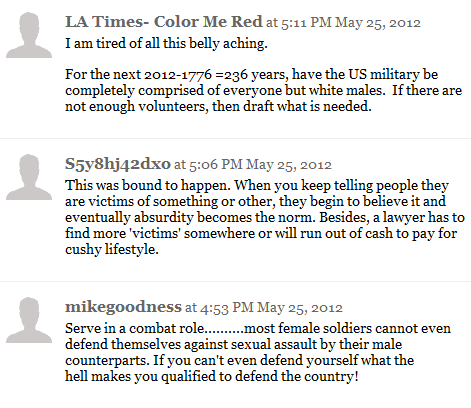 While some MRAs support the idea of women serving in the army, and having to register for the draft the same as men do, many others scoff at the very notion of women as soldiers, mocking their alleged female “weakness” and in some cases denigrating the service of women now in the armed forces as being equivalent to attending “day care camp.” (Not exactly.) 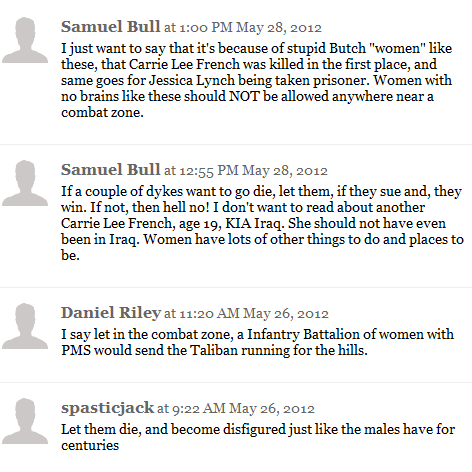 These MRAs may complain that men bear the brunt of the costs of war. But they don’t actually want women to serve. Meanwhile, a group called the Molly Pitcher Project, made up of University of Virginia law students and headed by feminist law professor Anne Coughlin, is assisting two female soldiers who are now suing the Pentagon in an attempt to lift the combat ban. These aren’t “cherry-picked” from hundreds of comments; these are the bulk of the comments that were left on the article. Are any of these commenters MRAs? Maybe, maybe not, but certainly their misogynistic “logic” is virtually identical to that I’ve seen from misogynist MRAs opposed to women serving in combat. One thing they are clearly not is feminist. 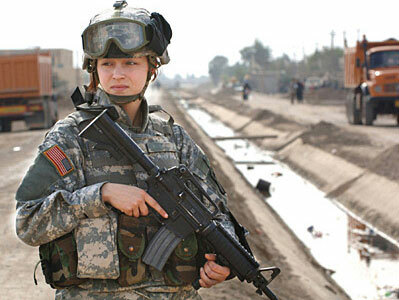 If MRAs, or at least some of them, truly want a world in which men and women share equally in the responsibilities of military service (and both have equal opportunties for military leadership), they need to challenge the misogynists — within their movement and without — who argue that women simply aren’t fit for the battlefield. And they need to support the feminists who are actually trying to make a difference — instead of standing on the sidelines crying foul. I don’t hold out much hope that this will ever happen. MRAs are much too enamored with their fantasies of male martyrhood. I’ll get a rough sketch of his cardi done and send a pic of him in a different one for you to adapt. Faster than a speeding bullet, I haz done a really ordinary sketch to show the layout of the stitches on Mr’s cardie, and found a good pic to base it on. I’ve even found a photo of how moss and rib look together! The new cardie’s much the same colour as the one in the photo. 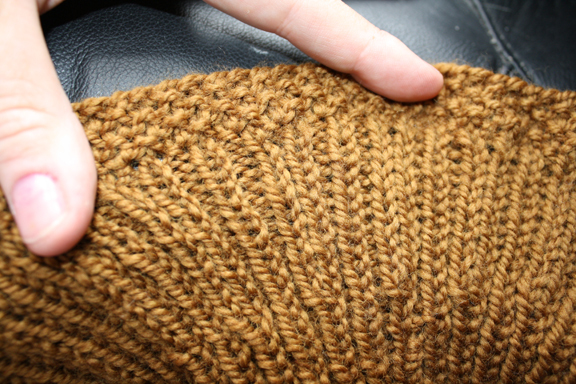 It’s loose fitting – I made it for him to slob around at home in, though he’s worn it on this side a couple of times (with his fedora – go figure). I have to ask: how did they* trim their beards and moustaches like that originally? Servants, I reckon – not sure if razors or scissors were the go. I’ll have a poke around, I know I’ve seen a Bosse engraving of a feller having his beard trimmed. Trivia: there’s a tale (from a dubious source: must check if Mr K remembers doing it) that he once took it into his head to trim the beards of all the gentlemen of his household. As in, do it himself. That’s supposedly how the fashion for the very small under-the-lip beards began. Here we are! Quite an alarming array of instruments, too. Bloody hell, it would have been easier to shave the whole lot off, and then have like moustache and beard wigs glued on afterwards. Would that fuss have been every day, or more like once a week? LOL at least having your own hair would eliminate the chance of it falling off! I used to swan around dressed as a Cavalier when I was a teenager, complete with good-quality stuck on moustache (real hair). I have never figured out how spirit gum is supposed to work, ‘cos I had a literal stiff upper lip so the damn thing wouldn’t detach. Given that hot tongs or wax would be used to get the moustache curled, it would need to be pretty frequent, unless one was a bit of a slob. 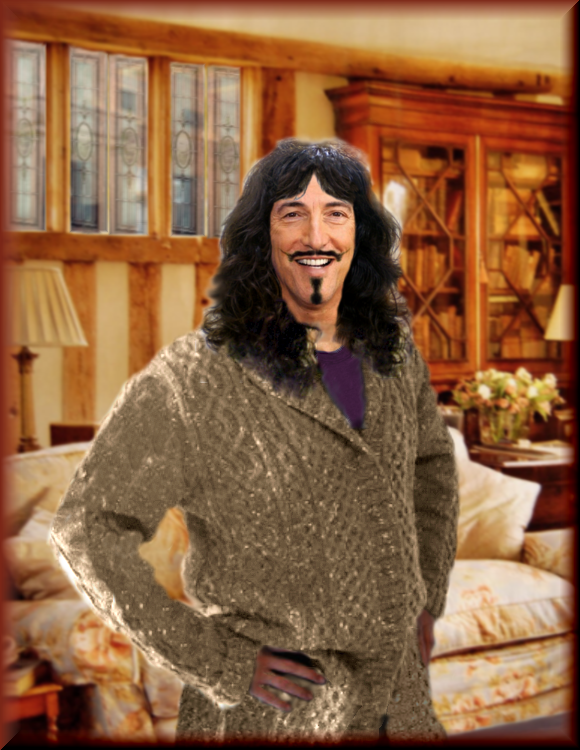 I don’t think shaving happened every day, but the only reference I’ve read about that was that Charles II (Mr K’s nephew) only shaved two-three times a week, and must have looked pretty mucky in between times, given how dark his hair was. I suspect it was much the same in the earlier generation, if only because one of Mr K’s portraits gives him the best blue jaw ever. 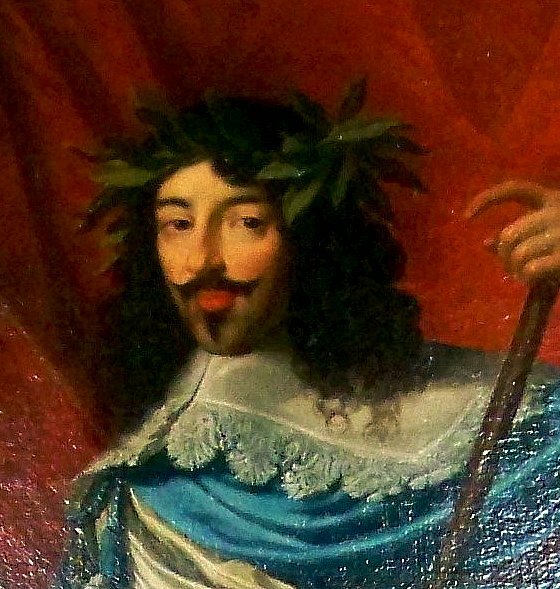 Hee hee hee … So I’m Googling “portrait of Louis XIII” and scrolling right down the page I find a picture of a chap standing outside Scally and Trombone in Fitzroy … wonder where I’ve seen that picture before? *waves* I spent the vast majority of my day having lunch that turned into a five hour conversation with someone who looks like he stepped out of the Victorian era. Definitely a fan of a vest and pocket watch, though between that and my chunky goth boots, trudging though snow so we could get to a bench to continue the conversation someplace I could smoke was a bit awkward! In short, my day included historical fashion! Even done well though you can definitely feel it and it’ll eventually get quite annoyingly itchy. At a guess, you stuck it on before it was tacky, it fell off, so you repeated it and ended up with too much. That’d be right about the clothes. Mr looks better in mine than I do in his, which is Not Fair. Derailing onto a different question, because I had a slight baking failure this afternoon. How do I stop tinned apples in a cake recipe preventing the cake from getting completely solid – there were sloppy bits around the apples? It was a lemon yoghurt cake modified by adding apples. I used oil instead of butter for the fat, and there were a couple of tablespoons of lemon juice in there as well (as per original recipe). Baking tips appreciated. I seem to have this issue every time I used tinned apples. I didn’t drain them. I also used fan bake in case that’s important.